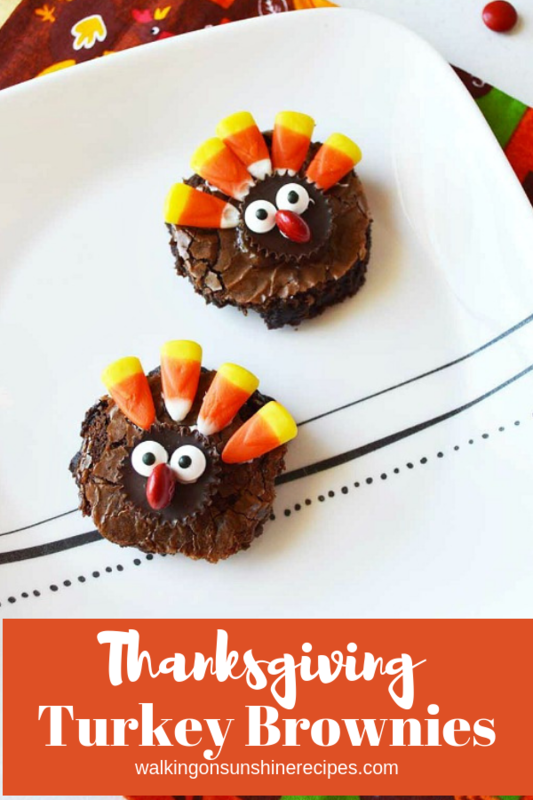 These Easy Thanksgiving Turkey Brownies are fun for school parties or have all the ingredients ready to go for Thanksgiving Day for the family to make their own fun desserts. 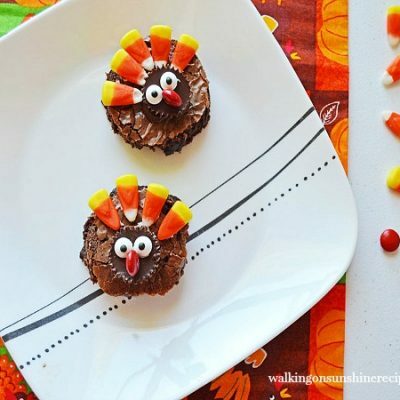 I think it would even be fun to have the kids help decorate the brownies after the main meal. I did something like this a few years ago and had homemade donuts ready for the kids, big and little, decorate and enjoy. 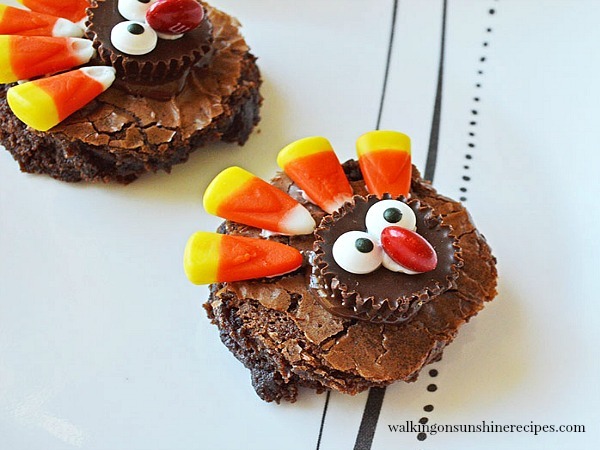 These Thanksgiving Turkey Brownies are easy to make as you start with a boxed brownie mix. Use your favorite brand and prepare the brownies according to the package direction. My son loves brownies so I always have a few boxes in my pantry…just in case. What are your plans for Thanksgiving this year? We are hosting as we have for the past few years. My husband and I love hosting Thanksgiving. I love everything about getting ready for the day too. Of course, I’ll be missing my daughter and her husband again this year. But hopefully they’ll be home for Christmas! 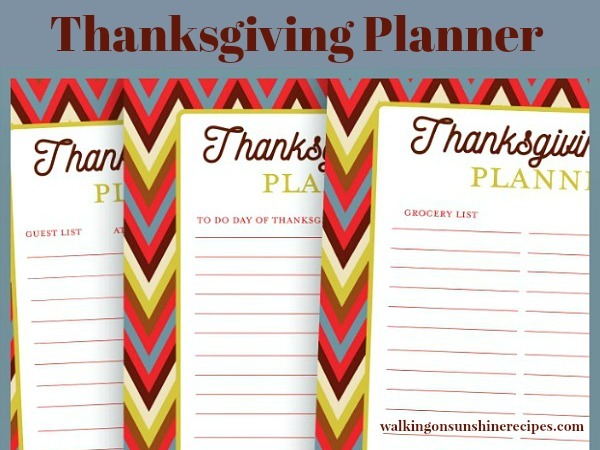 If you need help getting ready for Thanksgiving, make sure you check out the Thanksgiving Planner I shared on the blog last week. 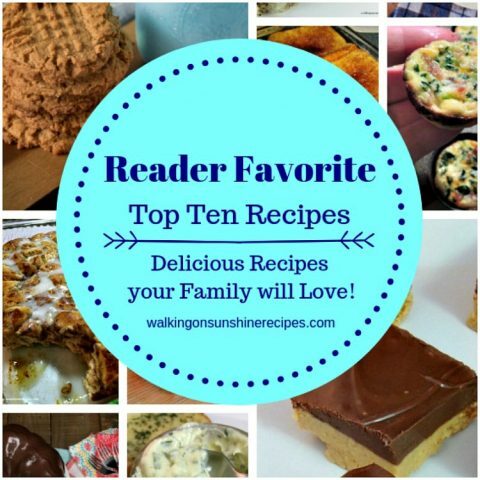 Here are all the ingredients you need to make these cute treats! 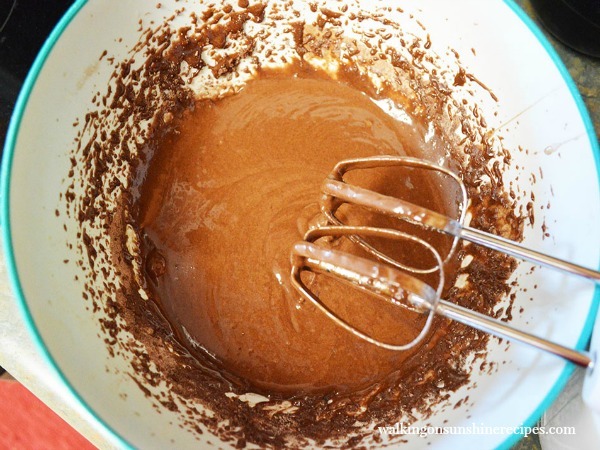 You can mix the brownies by hand or use an electric mixer. After the brownies have cooled, cut out the circle shapes using either a drinking glass or biscuit cutters. And start building the turkeys! 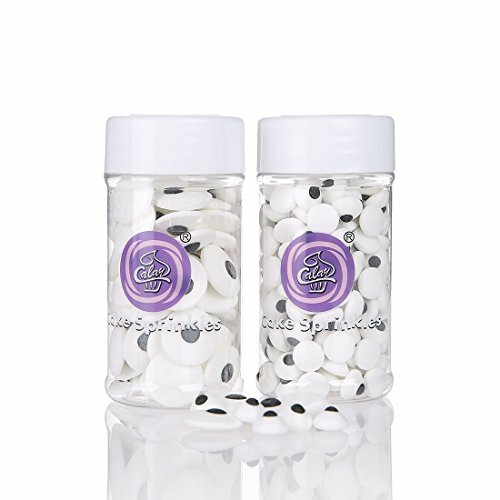 Such a fun treat for the kids…big and little. 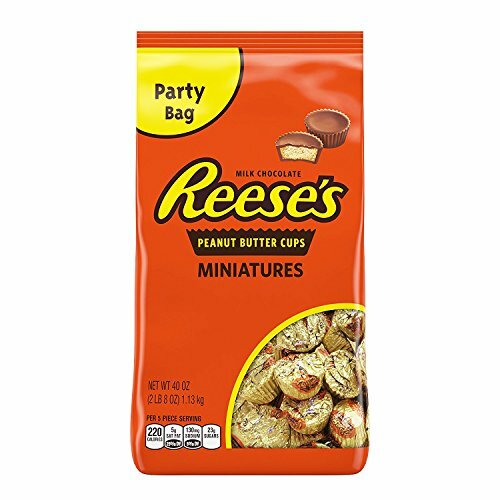 These are great for school parties too! 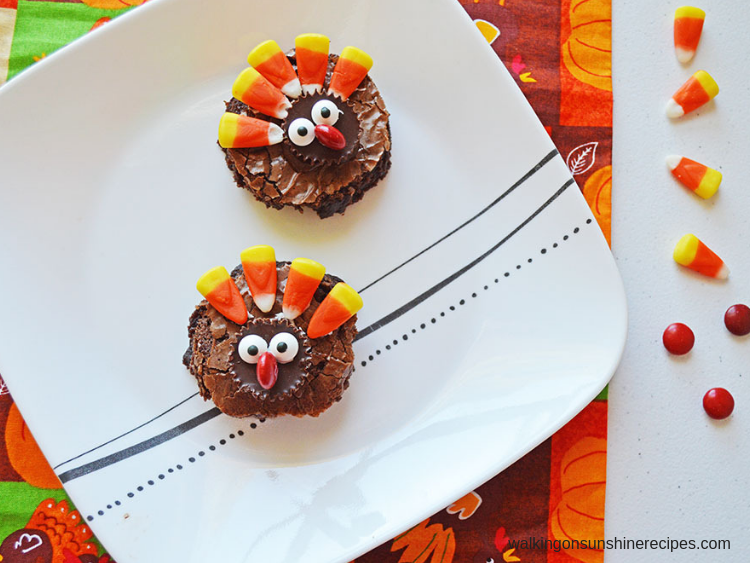 Thanksgiving Turkey Brownies are the perfect treat for Thanksgiving or school parties. 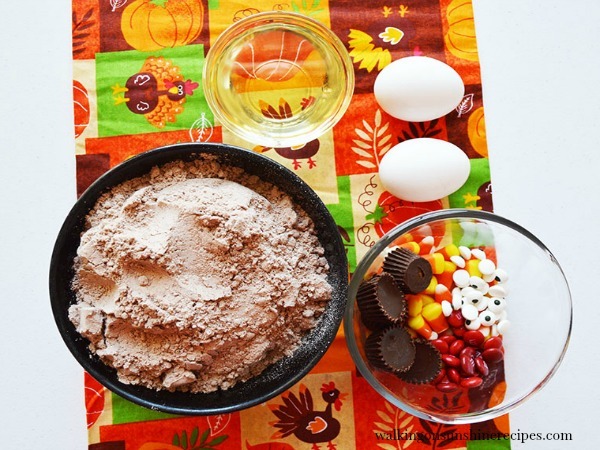 You can also have all the ingredients ready to go for Thanksgiving Day for kids to make their own desserts. 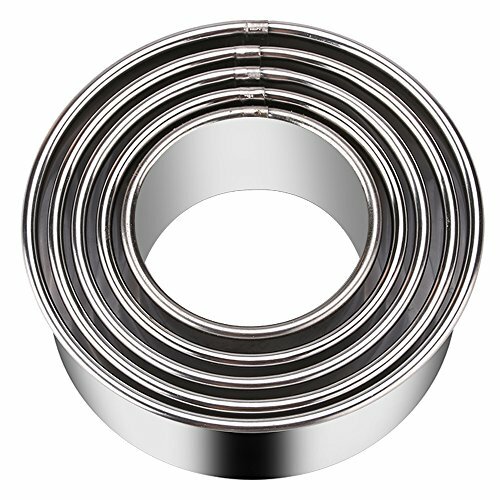 Canned frosting - you will not use the whole container. Prepare your brownies according to the instructions on the box. Once baked, set aside to cool. Once the brownies have cooled, cut them into 3 inch circles. 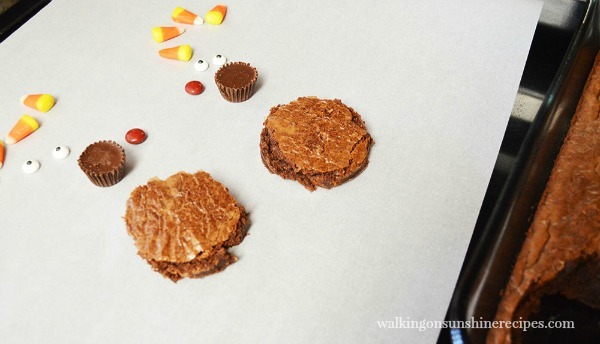 Add a little icing to the back of a peanut butter cup to add the turkey body. Add the candy eyes and a red chocolate candy for the beak/gobbler. Set the chocolate candy on its side so it looks more like a beak. 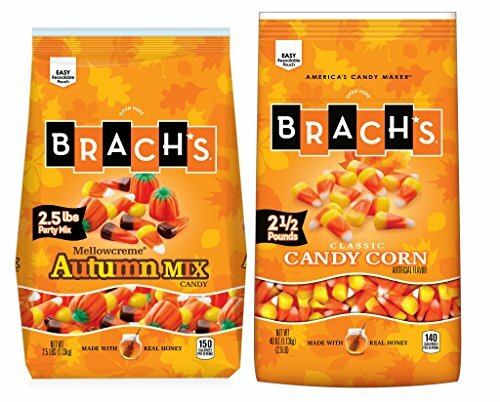 Add 4-5 candy corn to make the turkey feathers. 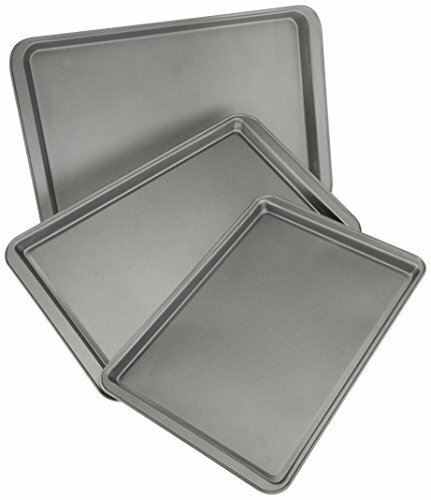 You can use a glass or round biscuit cutters to cut the circle shapes out of the brownies. These brownies are adorable. I love all things turkey-shaped at Thanksgiving. 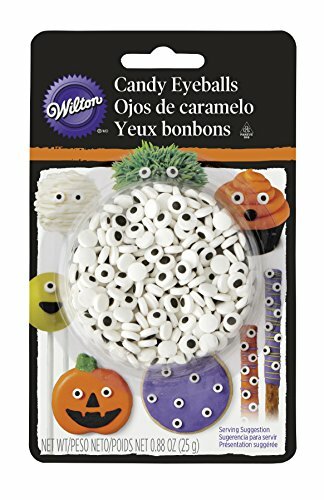 My kids are going to love these. Thanks for the great idea. Thank you! 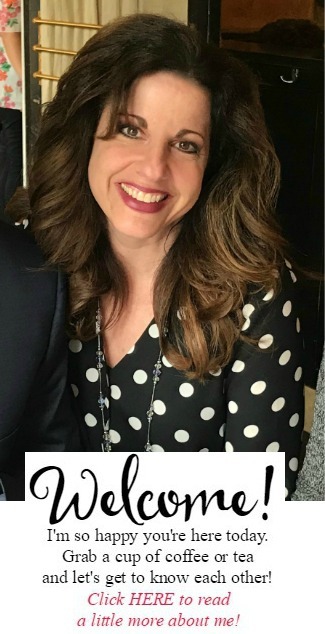 I hope you have a lovely holiday!